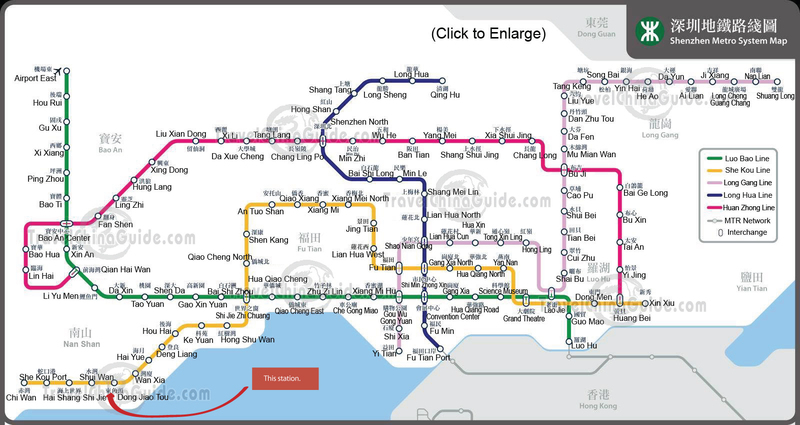 Shenzhen, China’s first and most successful special economic zone has also become host to a fast growing Jewish Community. 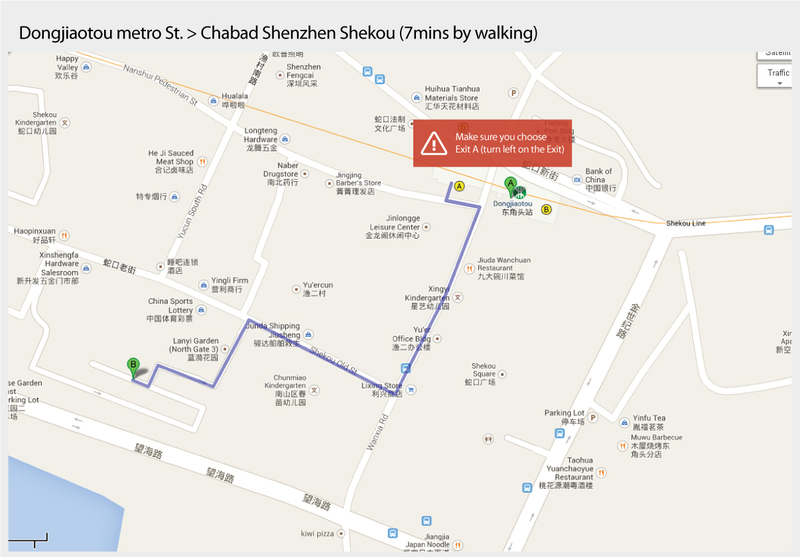 Established at 2006, Rabbi Shalom and Henny Chazan were invited by the regional director of Chabad China, Rabbi Mordechai Avtzon to serve as the directors of Chabad of Shenzhen. 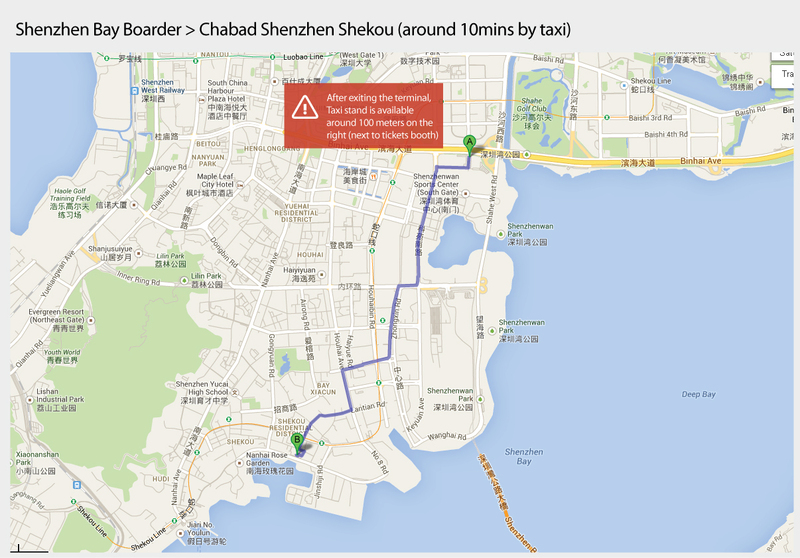 Under their direction Chabad of Shenzhen has to be more than a Shul. 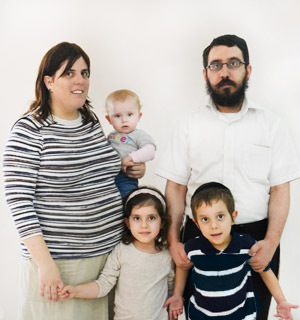 Chabad is the pulse and heartbeat of this young but dynamic community. 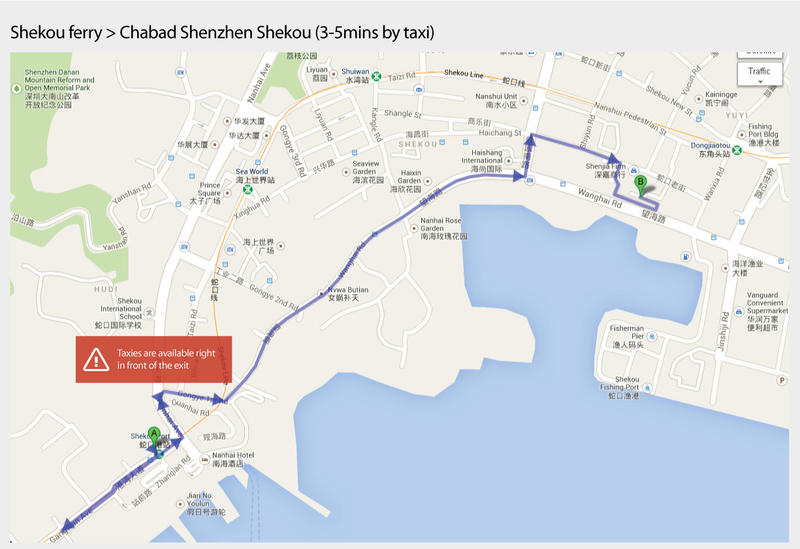 Whatever the need, Chabad of Shenzhen is the address and welcoming home for the resident and visitor alike. In 2012 due to demand a new Chabad House branch was opened. 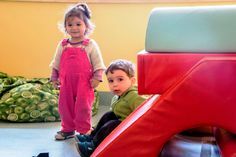 Rabbi Shneor and Dina Cheruty were invited to take charge of Running the new center in Lou Hu district which offers many services to both – locals and visitors.